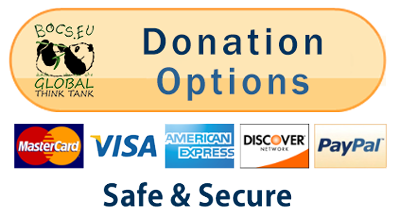 Use the form below if you would like to manage your donation for making your lifestyle climate-protective (carbon neutral) by a prepayment request for a bank transfer. 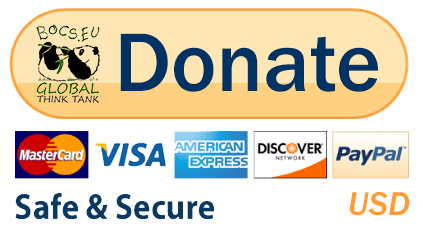 Use this column if you would like to manage your donation for making your lifestyle climate-protective (carbon neutral) via bank card or . First choose an amount in the list (below). Then click the button according to your choice of currency, and then enter the chosen amount in the form. We will send the offset pdf certificate with the name you give, to the email address you enter. Offset your own and/or your partner’s carbon footprint. Check the chosen sum and click on the Send Request button! *We will send the prepayment request in PDF format to the email address you entered. Please write the ID of the prepayment request you get from us in the bank transfer notice. We will send the document about the carbon offset at the end of the calendar year, based on the payments during the year. Copyright © 1995 - 2019 BOCS FOUNDATION All Rights Reserved.